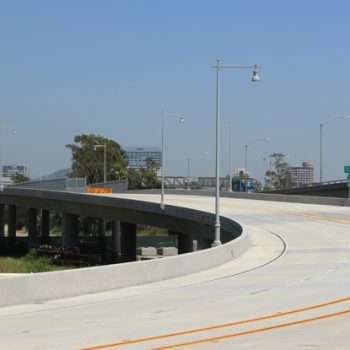 Griffith Company was selected to perform the largest Public Works contract in the City of Glendale for the construction of the $26mil Fairmont Avenue Extension. 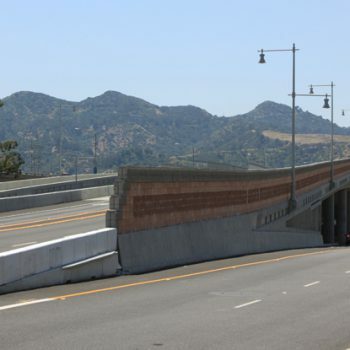 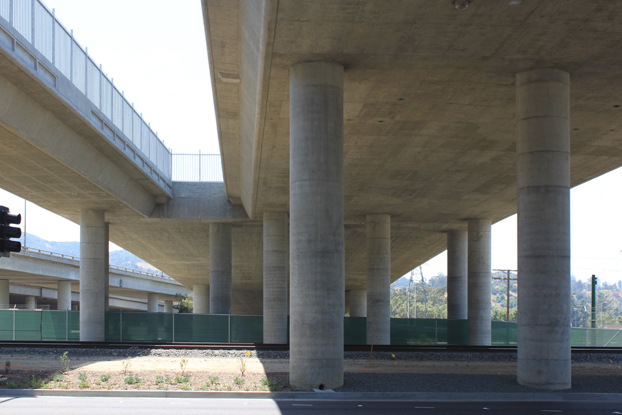 Linking access between the motion picture and television studio district of Glendale and State Route 134, the Fairmont Project included the construction of a sweeping ten span, box girder, cast-in-place, concrete bridge over eleven hundred foot in length. 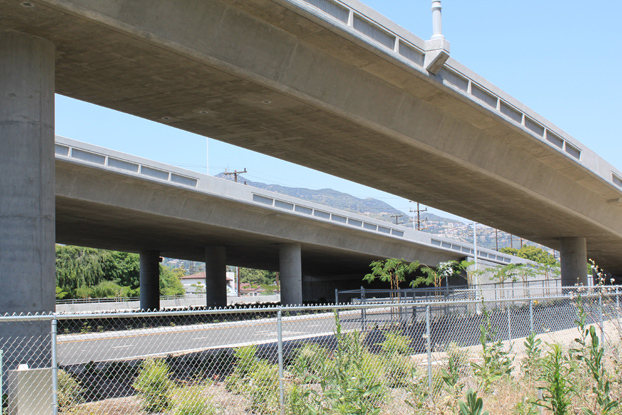 The bridge spans the existing Verdugo Wash, a SCRRA rail line and San Fernando Road, and prior to construction it was necessary to relocate sewer, storm drain and water systems to fit the new alignment. 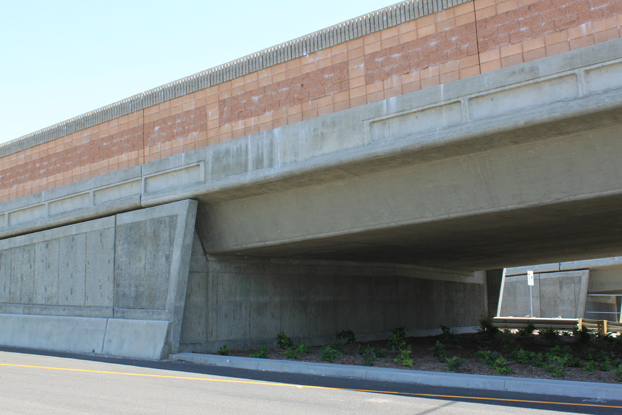 Substructure work was done in and around the active rail, within the bottom of the always flowing drainage channel and adjacent to the busy arterial. 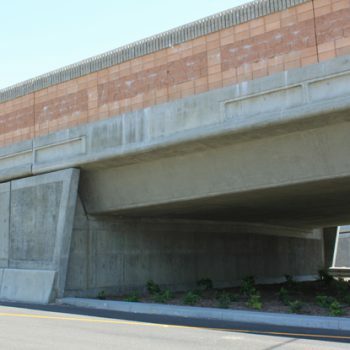 Our crews self-performed well over sixty percent of the work including structural concrete, underground utilities, grading, AC and PCC paving, masonry and landscaping. 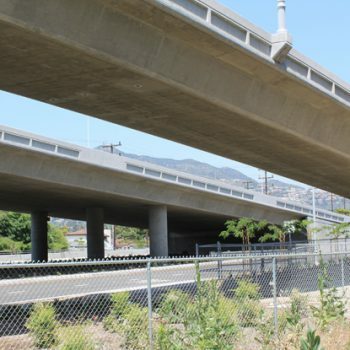 The project team was successful in working with a wide array of project stakeholders including the City, Caltrans, SCRRA and Glendale Water & Power. 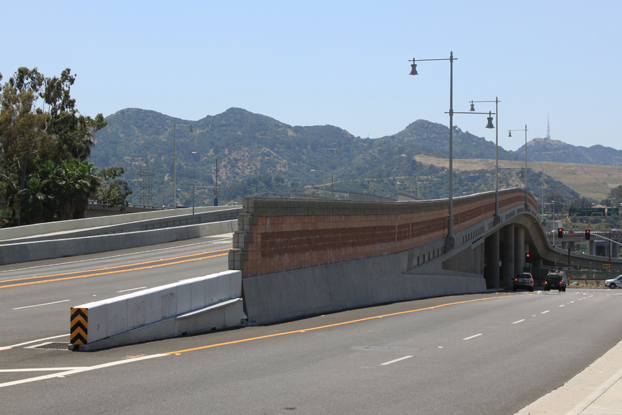 Griffith Company exceeded the City’s expectations by mitigating unknown conditions expediently and professionally within the budgetary requirements and met the project milestones. 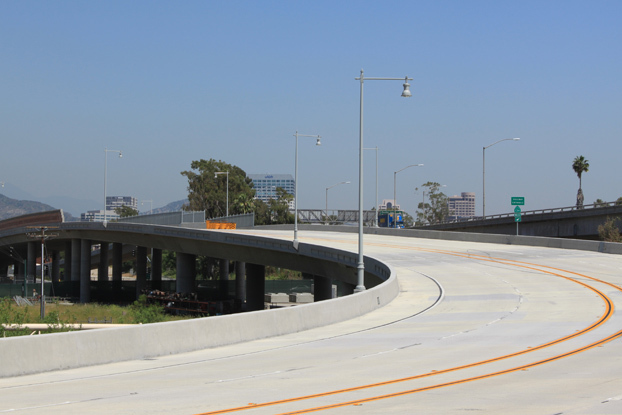 We provided quicker access to the freeway system, providing time savings for residents and workers in the area. 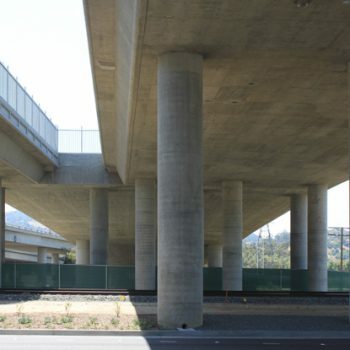 Once again we are making California better, one project at a time.